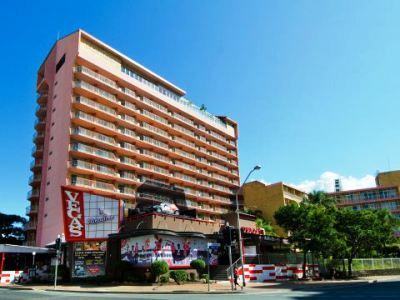 This 3 star hotel is located in the city centre of Surfers Paradise and was established in 1964. It is close to the Surfers Paradise. 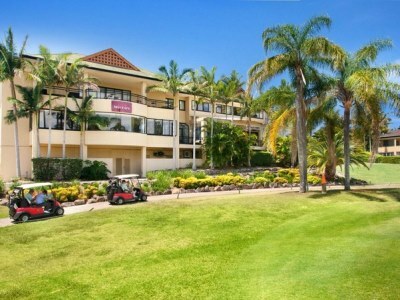 This 4 star hotel is located in the suburbs of Gold Coast-Surfers Paradi and was established in 1997. The nearest station is Nerang. 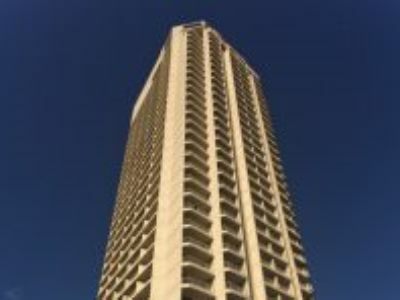 This 3 star hotel is located in the city centre of Surfers Paradise and was established in 1964. This 3 star hotel is located in the city centre of Gold Coast-Surfers Paradi and was established in 1985. It is close to the Beach. This 4 star hotel is located in the city centre of Gold Coast-Surfers Paradi and was established in 1980. It is a short drive away from the Sea World. This 4 star hotel is located in the city centre of Gold Coast-Surfers Paradi and was established in 1985. It is close to the Beach. 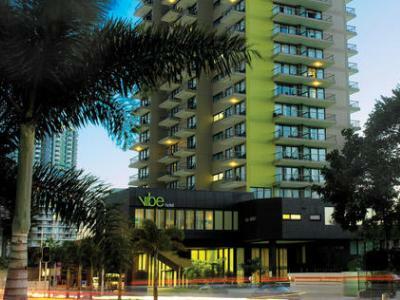 This 5 star hotel is located in the city centre of Surfers Paradise. 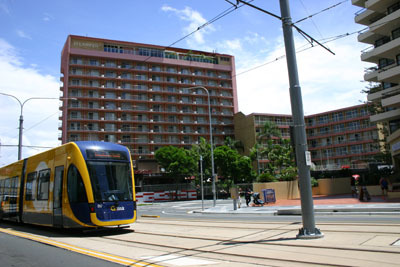 This 5 star hotel is located on the coastline of Surfers Paradise and was established in 1986. 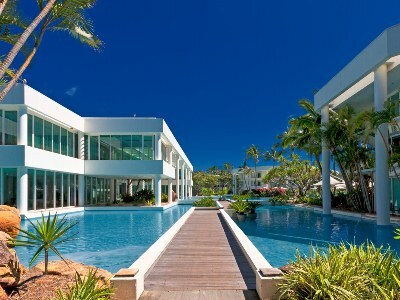 It is a short drive away from the Surfers Paradise.